We’ve barely recovered from the Season 2 finale of This Is Us that aired in March, and Justin Hartley is already teasing Season 3. We’re conflicted — we love it, but dude, can you give us some time to breathe? Earlier this week, Hartley sat down with E! News to chat about This Is Us, among a variety of topics. 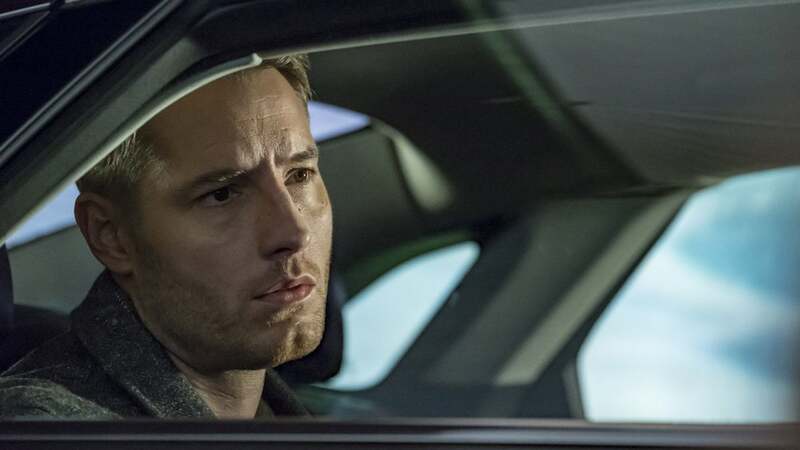 Although Hartley is largely sworn to secrecy about the specific details of the upcoming season, he was able to drop some clues about how This Is Us would make us, the very loyal viewers, feel while we watch. Warning: It’s not going to be all laughs. Even though we’re bracing for all the tears we’re going to shed, it’s nice to know that there will be lots more levity than we’re used to in the upcoming season. It’s also worth hooking into Hartley’s comment that Season 3 is going to be more ambitious, because it could relate back to a lot of things This Is Us set up in the final handful of Season 2 episodes. Can we expect more flash-forwards, as we saw with the much older Randall and Tess? Will we get to see more of that overseas trip Kevin took with his new ladylove, Beth’s cousin Zoe? Or will we get introduced to new characters, like Jack Pearson’s younger brother, who we briefly met early on in Season 2? Whatever is in store for us in regard to the ambitious side of Season 3, we’re so ready for it. And of course, E! News wanted to confirm whether Kevin will actually be OK since Season 2 really put him through the ringer. Hartley’s comments have us simultaneously excited and nervous for Season 3, but mostly excited. The premiere date for Season 3 has yet to be confirmed, but when it is, you know we’ll be right here to report on it.